Mrs. Bond came in to teach us about interviewing, and then we went to the library to learn about researching (which applies to both English and Humanities). We researched about our topic, using the sites Mrs. Bond shared with us on the strip of paper. 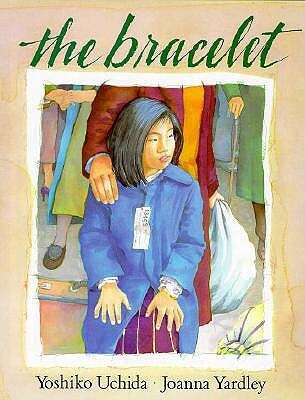 We read The Bracelet, by Yoshiko Uchida. 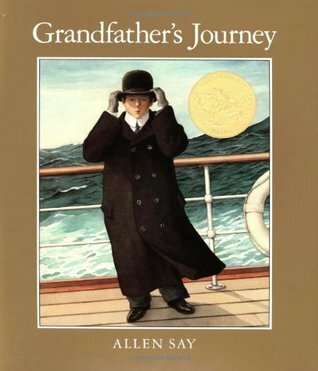 This historical fiction picture book tells the story of a Japanese American family that were forced to live in a relocation camp during war. Just like Pink and Say, this book has a reflection at the end, which gives the backstory to the historically significant event. You will be doing the same in your own historical narratives— we will learn more about that in a few weeks! Have your packet all filled out— except for the back page. Make sure your questions in the packet are color-coordinated— your ‘Google’ questions should be highlighted one color, and your ‘Grandma’ questions should be highlighted another color. You should have watched the Katie Couric interviews SEVERAL times. As you’re interviewing, you should be asking follow-up questions like she did! IF YOU CAN: Record your interviews. Here’s how to record Skype calls. Here’s how to record Google Hangouts calls. If you are able to record these calls (audio, visual), that would be a GREAT addition to your Historical Narrative Summative. Citing Sources: as you are researching, you should be recording all sites and resources down on a document. Many of you are familiar with and have used easybib.com. Next week, we will review (or introduce you to) this site and how to save projects. Interview your family member— by Monday, you would have interviewed your family member at least once. This gives you a good idea of what your subject experienced. Combine that with your research (Destiny, Britannica, EBSCO! ), you would be able to speak about this historically significant event.